This beginners’ dressmaking class is aimed at those who want to learn to make their own clothes. 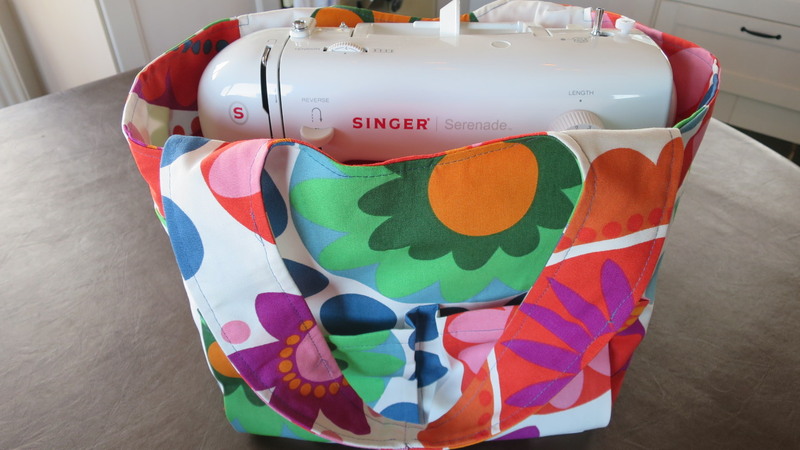 Your first sewing project – a colourful tote bag similar to this one. The focus of the course is to build your confidence using a sewing machine, and dressmaking using a commercial pattern. 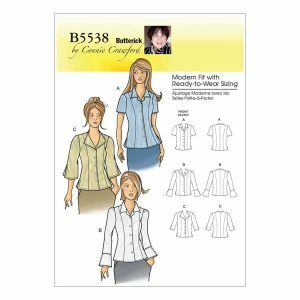 You will first practice using the machine by making a useful tote bag from pre-prepared fabric sections, then progress to making your own garment from a choice of carefully-selected commercial patterns (shown below), using your own choice of fabric. This is a beginners’ sewing class. If you already have a little experience with a sewing machine you might be interested on our “Kick-start Dressmaking” course where you will learn useful dressmaking techniques that you can apply to any project. More experienced sewists may be interested in my “Sew Professional!” workshops learning dressmaking skills that will give your future dressmaking projects a bit of professional polish. 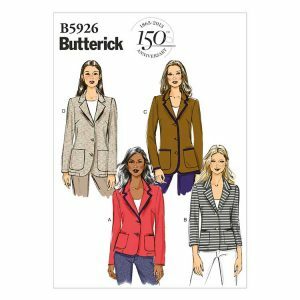 Fee includes materials for first project and Butterick sewing pattern. Optional €10 ‘meal deal’ available for a light fixed-menu lunch in the excellent Old Bakehouse Restaurant, directly opposite our shop. To book, contact me direct using the form or call me on 087 669 3331. You need only pay €50 deposit to secure your preferred dates. The balance can be paid in installments, as and when convenient. Sewing machines are available in-house. However, you are welcome (encouraged, even) to bring your own, if you have one. For the first 2 classes, you don’t need to bring anything with you at all. The fabric and other materials required for the tote bag are included in the course fee. 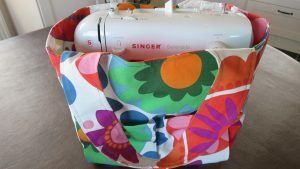 This is a ‘no fears’ project, the principal aim of which is to produce an attractive sewing or craft bag under the pretext of learning to use a sewing machine. In order to progress as quickly and as confidently as possible, the pattern pieces will have been pre-prepared and every step will be thoroughly demonstrated. If you have all of these things at home, all well and good. Otherwise, everything you could possibly need is available online and in-store. Buy now, and pick up in class. 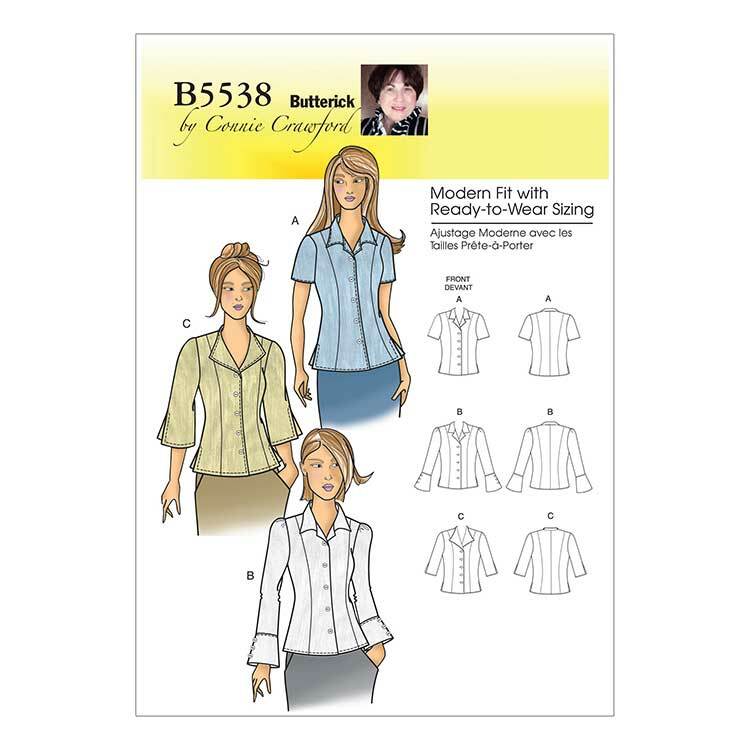 The course fee includes the pattern for your first dressmaking project. You are welcome to source your own fabric and haberdashery. However, I now stock a wide range of fabrics and have everything you need available in-house. 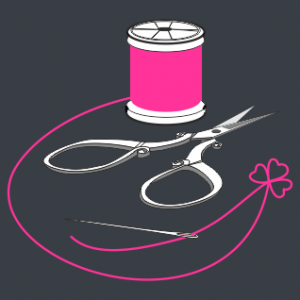 Currently-registered participants also benefit from a 15% discount on sewing supplies from www.sew-irish.ie, and continued support for your own sewing projects. Graduates from this course are able to book a day’s sewing during future beginners’ courses, where there are less than three people booked for the day. While this won’t be a tutored class, as such, I will be available to help you with any aspects of your pattern that you are having difficulty with. For all enquiries, contact me direct using the form or call 087 669 3331. Individual class sizes are limited to 4 people and fill quickly. Book early to accommodate any existing diary commitments. You need only pay €50 deposit to secure your preferred dates.